Currently training requirements are not harmonised in Europe, and trainings on the job and the skills required from construction companies differ very much throughout Europe. Even in Germany, legislation is “not that strict”, according the organisation. “Our goal is to increase safety on construction sites – Europe-wide. This is why we need harmonised trainings of crane fitters and crane drivers”, said Dr Peter Schiefer, CEO of Wolffkran AG and head of a section of CECE which is coordinating the interests of the European tower crane manufacturers. 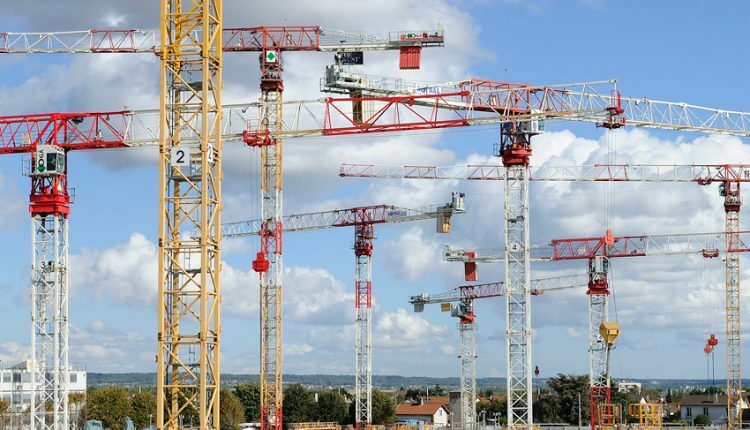 They recently summarised the industry’s recommendation “For a harmonised European Tower Cranes‘ Fitters License”, and “For a harmonised European Tower Cranes‘ Drivers License” respectively. According to Schiefer, training requirements should provide the crane drivers and the crane fitters with knowledge and skills to drive and fit tower cranes independently and safely. The end goal would be to establish a “European certificate”, which workers would have to obtain in order to work as a qualified tower crane driver or fitter. Minimum contents of tower crane driver training should be knowledge about national rules and regulations, general safety obligations, crane operating techniques, rigging and load carrying ear, understanding of load diagrams, stability and accident prevention as well as practical exercises driving an operational sequence.